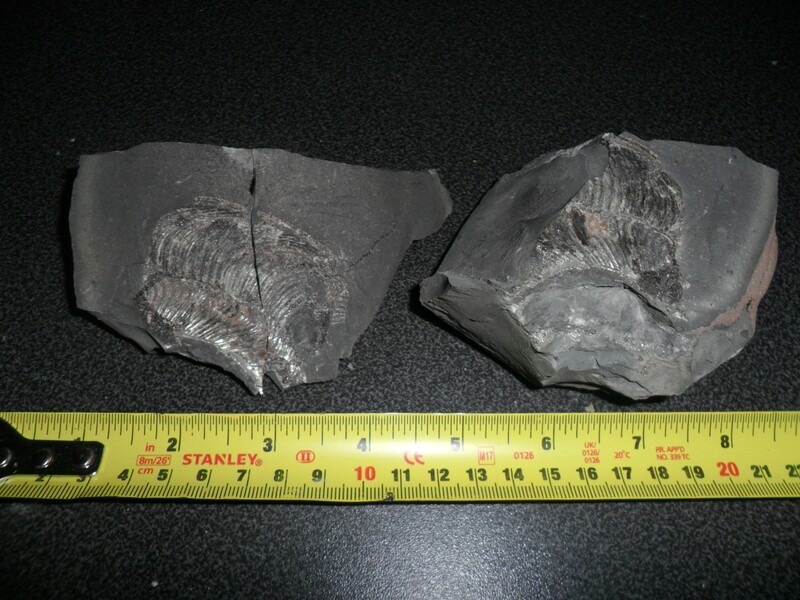 Pictures 13, 14 and 15 are ammonite fragments. 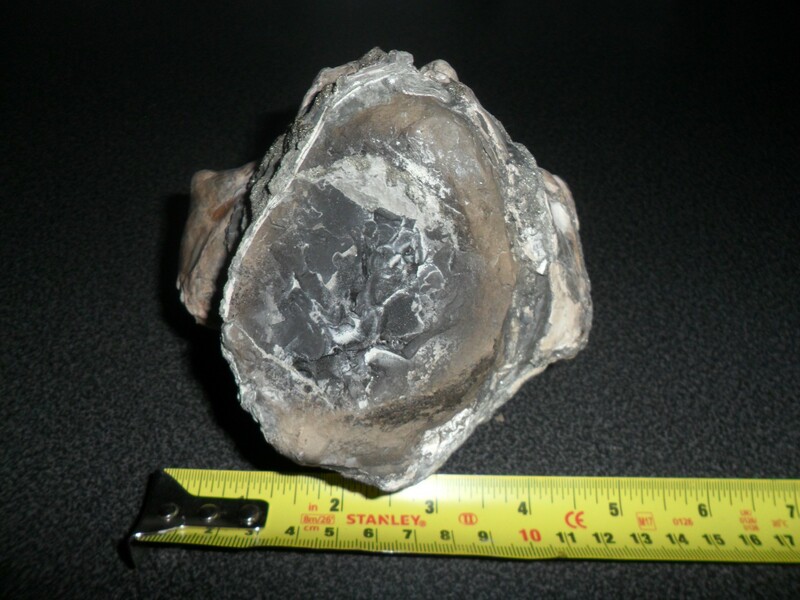 picture one I am leaning towards a fossil oyster? the rest of them I cant really put my finger on what they are. And for the cleaning/preserving part of the question, for cleaning it really depends on how hard the rock is. Soft rock may only need a paintbrush to clean it of, while hard rock will need etchers, hammers, chisels and maybe even electronic tools. 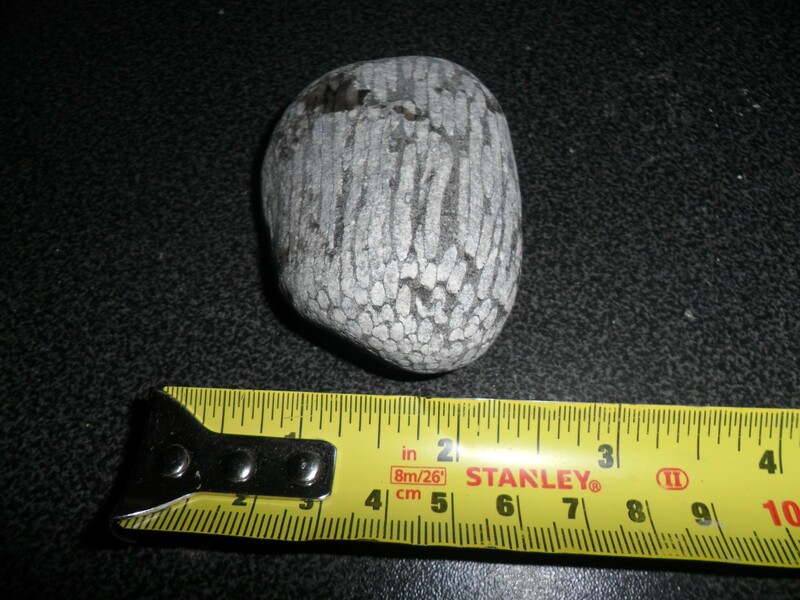 Some fossils are too delicate For any further cleaning or don't need any as they are found perfectly exposed from the rock when you find them. 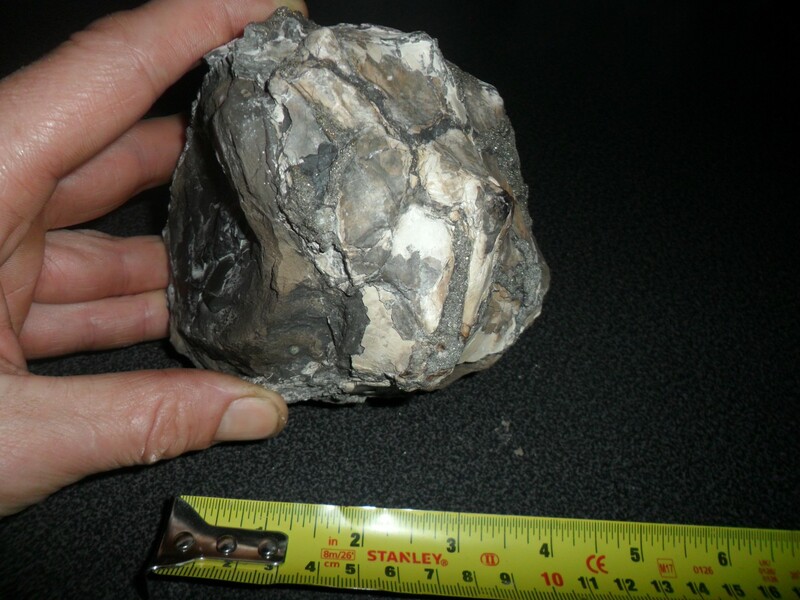 For preserving can depend on personal choice and the type of fossil. 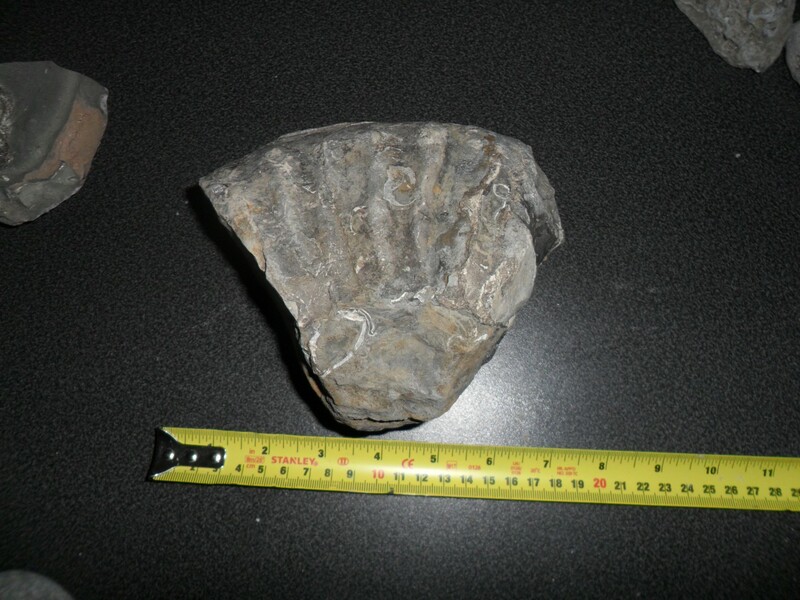 Varnish is a good choice but if you like fossils to have their original natural look varnish may not be for you. 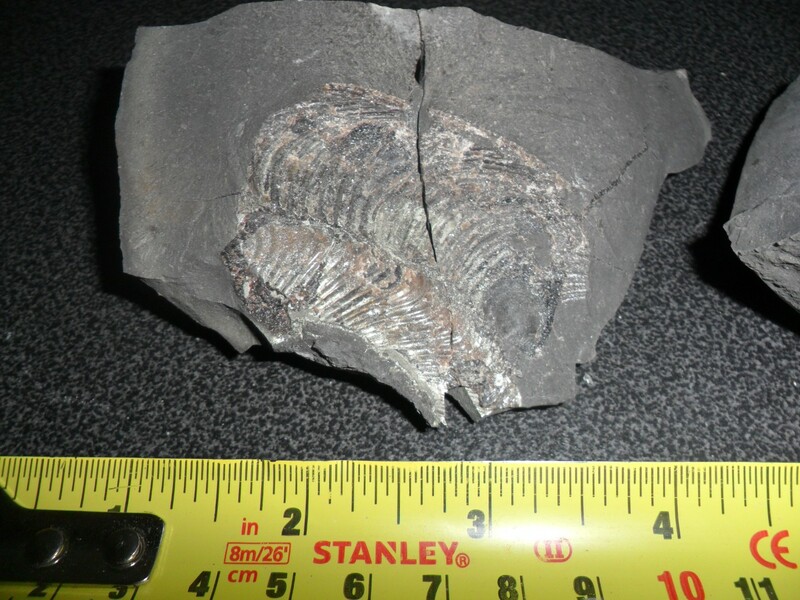 Maybe some others can help with some more options for preserving fossils? Thanks for the reply! I'll have to get a few of my old ones out I think and have a fiddle see what works for me. 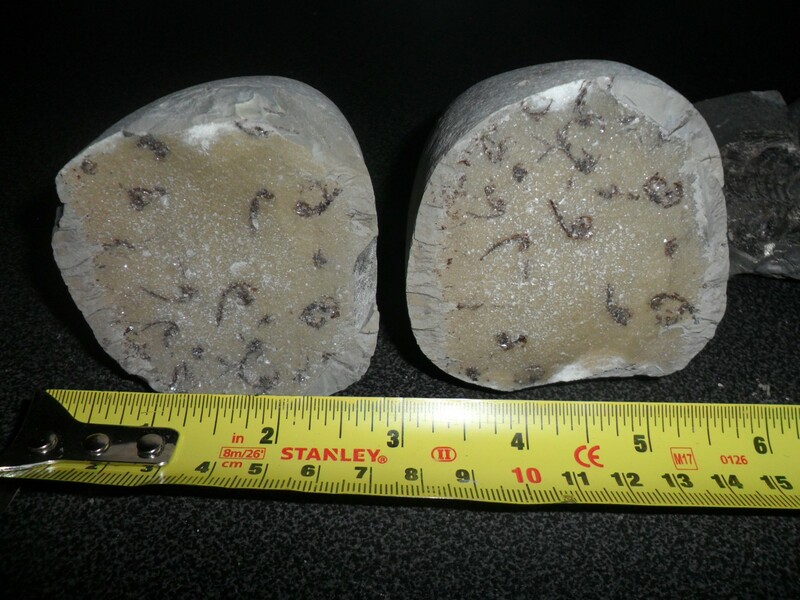 1-4 is a section of ammonite from the Speeton clay. 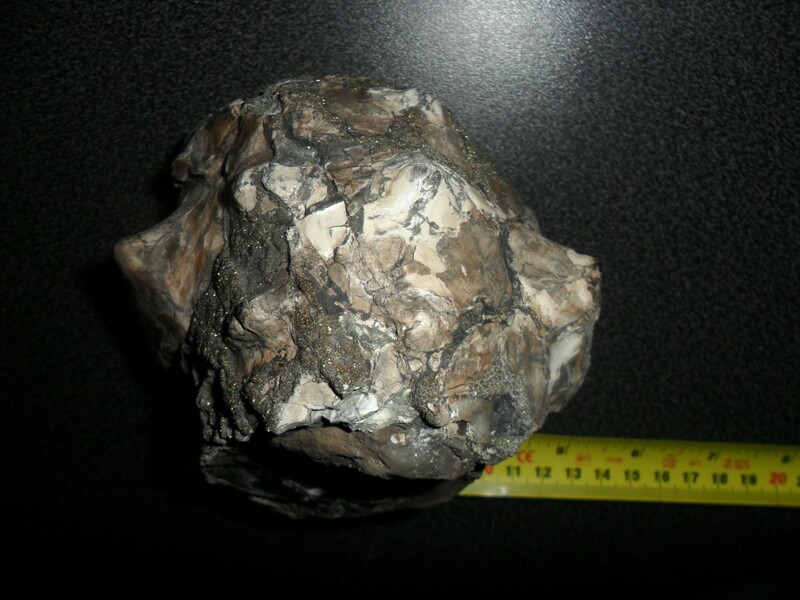 It is preserved in phosphate, with some pyrite on the outside (as well as some shell). 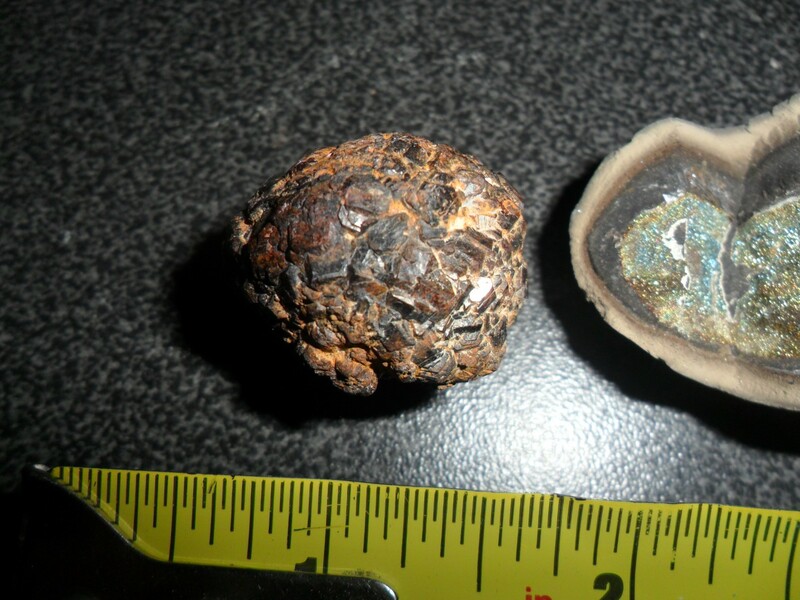 5 is crystal growth in a septarian nodule. 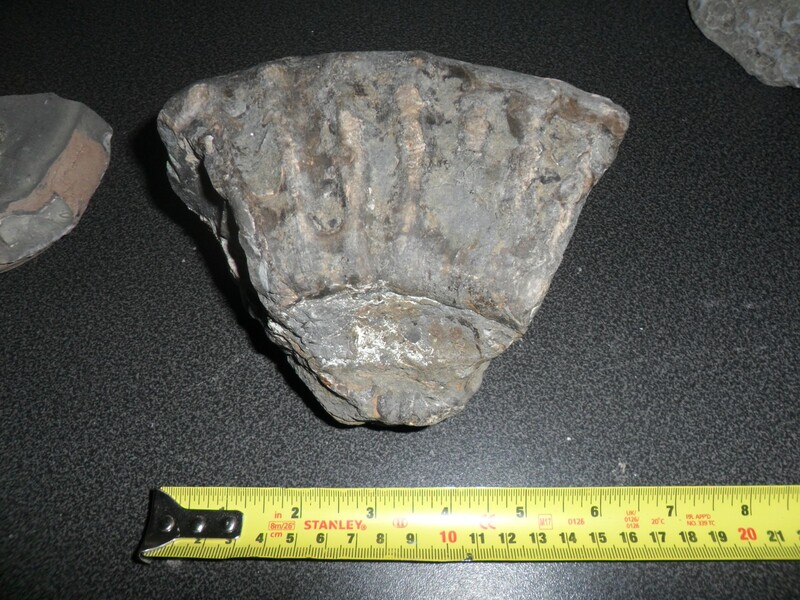 6-7 are photos of a section of Harpoceras ammonite - from North Yorkshire and likely eroded from the Boulder clay. 8 is a bit of limestone with pyrite in it. 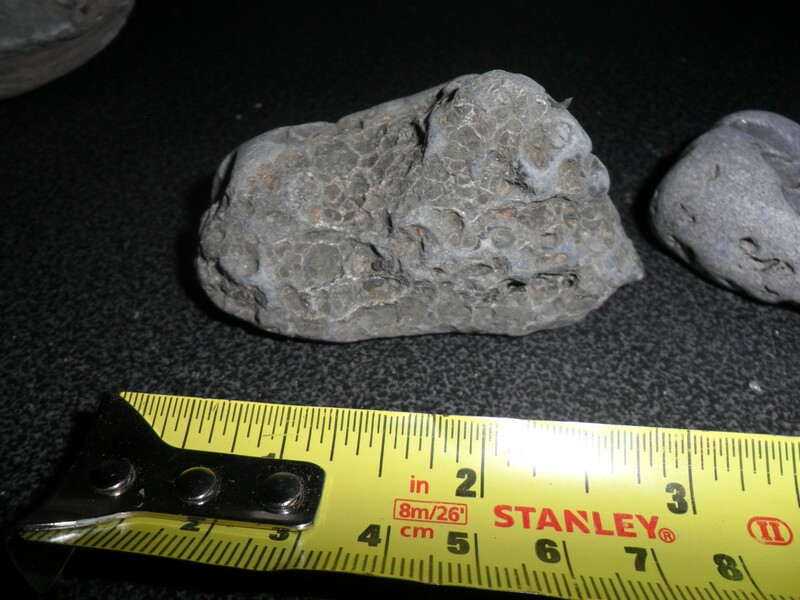 9 is a Carboniferous coral (from Northern England) - again likely eroded from the Boulder clay. 10-12 are two different sorts of iron sulfide - marcasite (from the Chalk?) 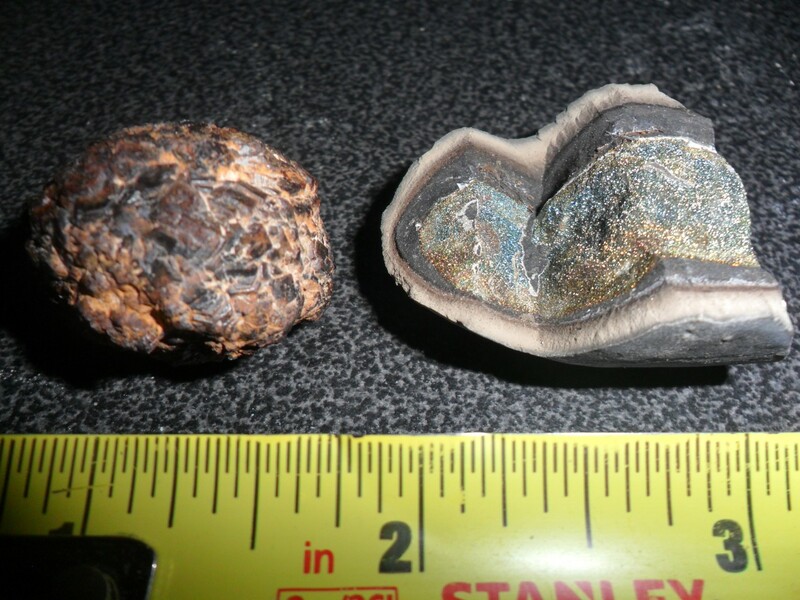 on the left, and pyrite in a phosphate nodule on the right. 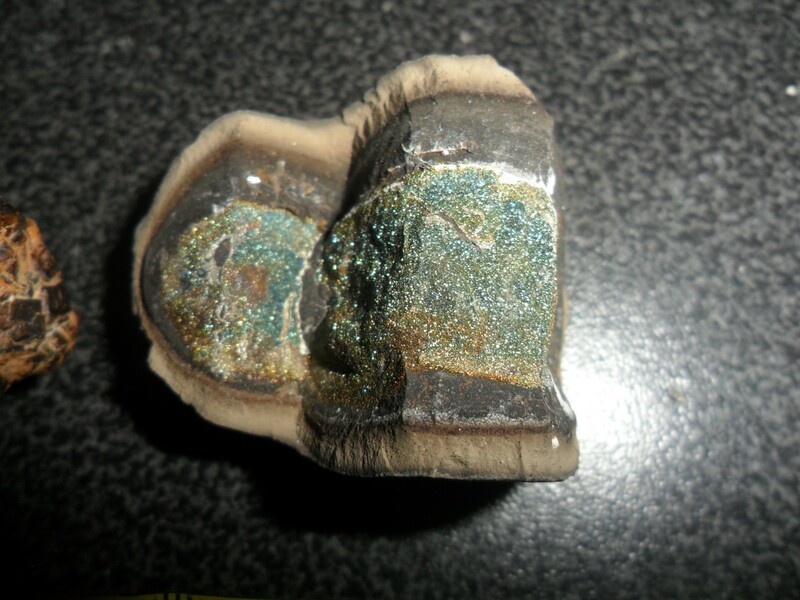 No idea why the pyrite in the nodules has such amazing colours. 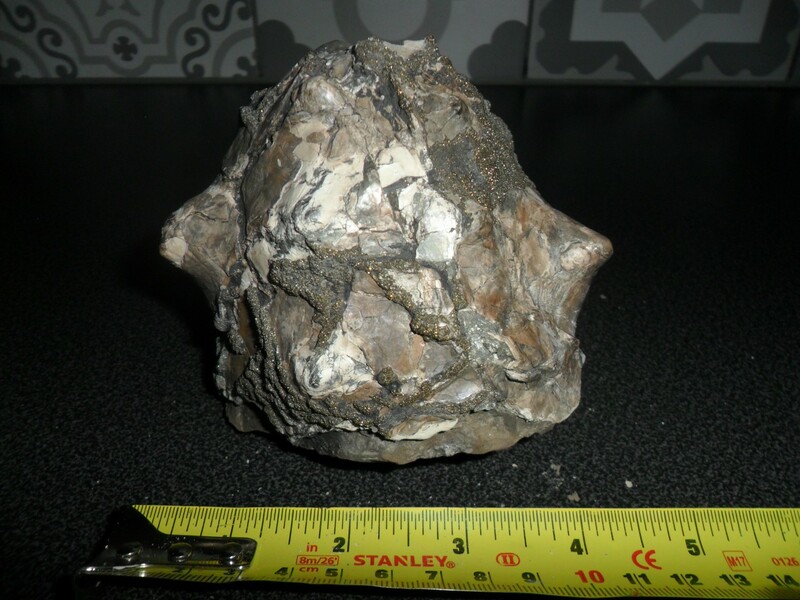 13-15, as Henryrb says, is a section of ammonite. 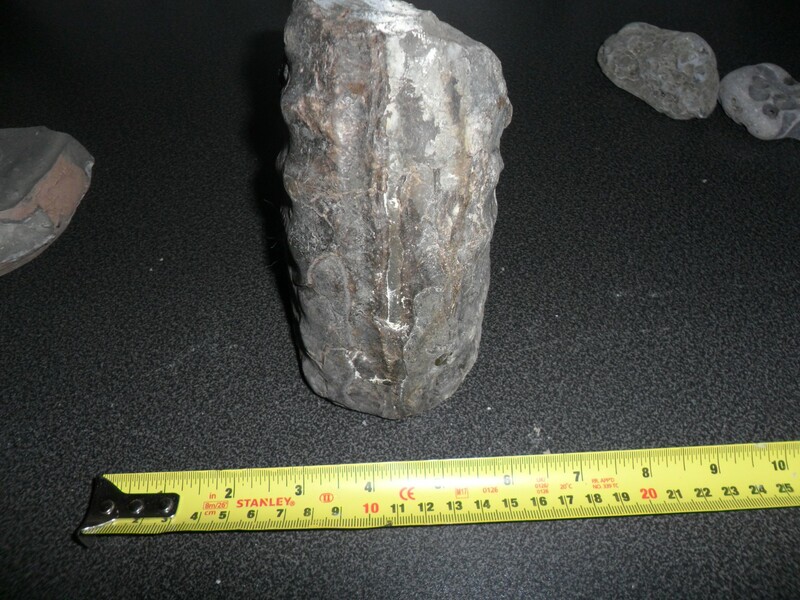 Probably from North Yorkshire again, maybe Asteroceras or some other Lias ammonite. 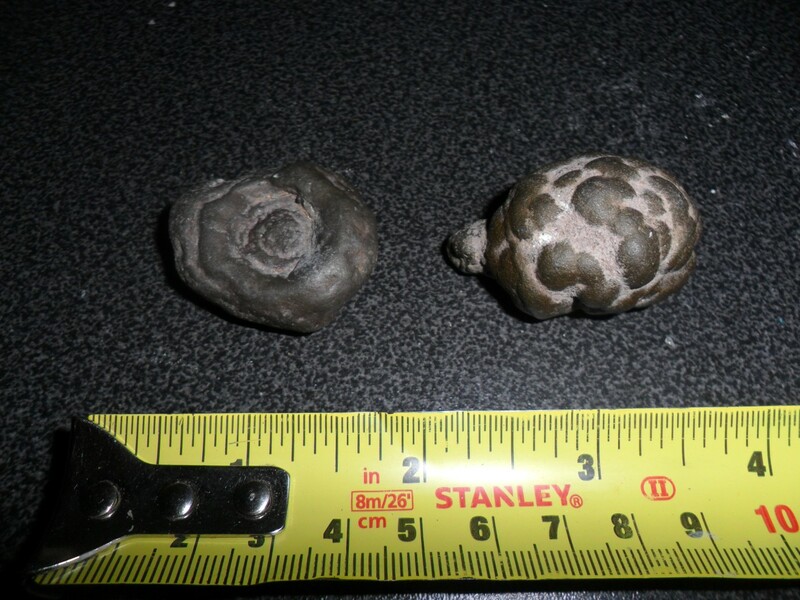 16 are two small pyrite nodules, from the Speeton clay. With regards to preservation - you could keep it in oil - preventing any oxygen from getting to it. Varnish works for a while, but it will still likely decay at some point. There is no perfect solution - try to keep water and oxygen away from it!